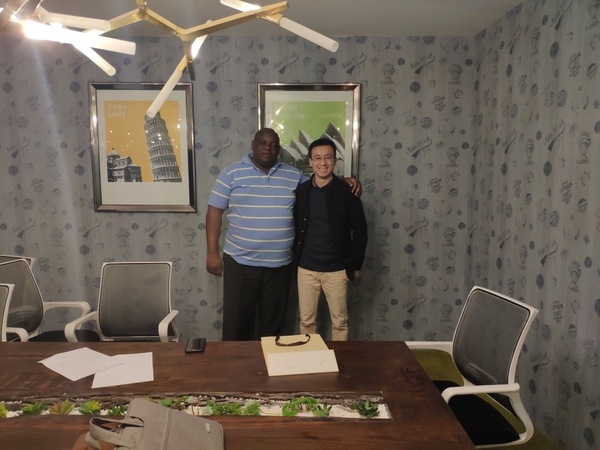 Welcome to our client from Malawi came to China to visit our office in Jan. 23 rd. 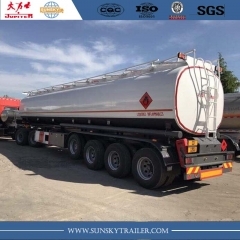 He shows great interest in the products of HOWO tractor truck and fuel tanker trailer which is very popular used in many Africa countries like Tanzania,Mozambique,Malawi,Zambia etc. 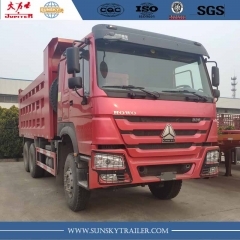 In the meeting,we introduce the performance and advantages of the HOWO tractor truck in detail to the client. 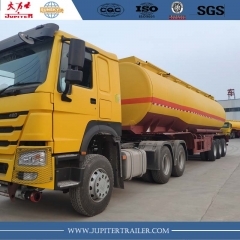 He is so satisfied with the HOWO tractor truck and hope to install an additional fuel tank in the back of HOWO tractor truck. 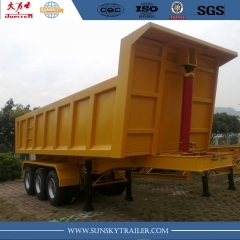 It is okay for us to meet the clients' special requirements in the truck and trailer. 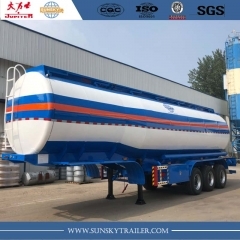 After confirmed with engineer,we advice the design and get agreement from client. 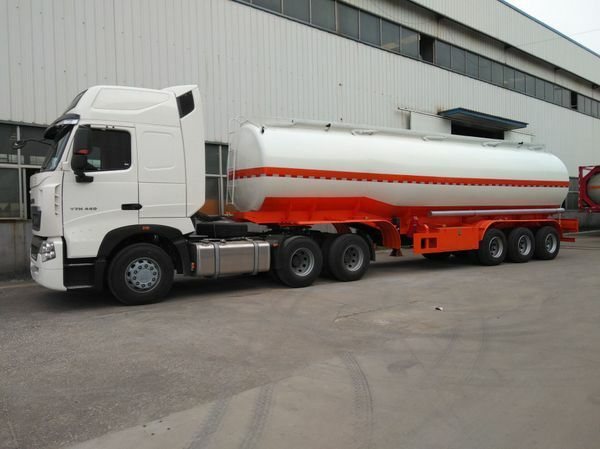 Finally,the client decide to make order for 6 units HOWO tractor trucks for his new transport fleet.